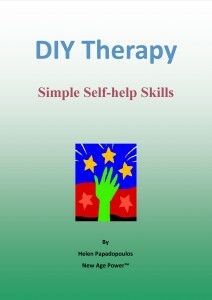 For classes designed to teach the theories and techniques in this book go to Self Help Tutorials page. 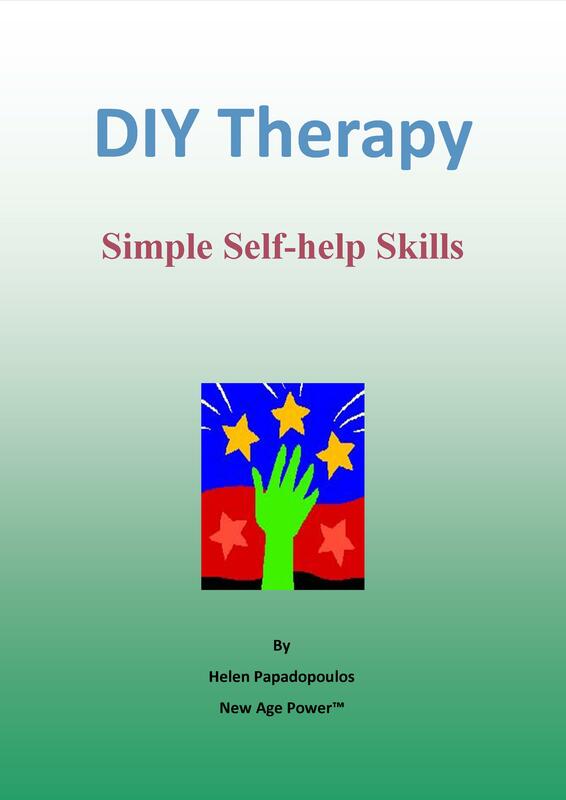 The author has presented the material in an easy to understand, step-by-step manner suitable for self-help beginners and veterans alike. For those born and bred in the West, healing is usually about the body. Medical doctors verify this by focusing on your physical symptoms when you go to them for help. Some of them may ask about your psychological well-being, as they understand the connection between emotional and physical pain – the latter are on the right track. Thoughts and emotions are not separate from your body simply because they are not tangible. What connects thoughts, emotions and the body is the nervous system which is electrical. Your body could not function without the millions of electrical impulses that go to and from your brain all of the time even when asleep. You control some of these consciously – picking up a fork, combing your hair etc. Others are unconscious and usually beyond your control, such as your heartbeat and digestion. However, even the unconscious electrical impulses can be influenced by your thoughts and emotions. Transformational healing requires this electricity, the nervous system (or what I would call your essence or energy) to change – or transform. This means that there needs to be a shift from a negative state of illness, or detrimental thinking and feelings, to a more positive state. Understanding and accepting the interdependence between the ‘bad’ and ‘good’ aspects of an experience, of yourself and life, is what makes you whole – this is how you heal. In other words, painful experiences, ‘mistakes’, personal hang-ups etc., are inherently good as they have something to teach you about life. This is THE most important of the Three Points as the meaning of a problem/issue is what allows you to make sense of your experience. This can be determined by discovering the lesson or purpose of an issue. It is here where transformational healing may occur – finding meaning permits you to see a negative occurrence as a positive. What is the purpose of the experience(s)? How can I learn from it? What is significant about this event for me? How can I see this more positively? Healing, or becoming whole, is more than dealing with one problem at a time – it is about understanding the purpose of your whole existence. If you know why you were born then your issues are easier to handle. That is, when you make sense of or find meaning in your overall life experiences, this in itself, is therapeutic. Are you here to help people heal, to make music, tell entertaining stories, to educate, build things, raise children, save the environment? If you know your reason for living letting go is more doable as you will be preoccupied with creating what you were born to do. Regardless of your individual circumstances, the act of letting go brings about a life change creating a loss which – if perceived as negative by you – leads to grief. You may want to hold on to the old ways or people afraid of the pain involved or the possibility that there is nothing/one else – it may even seem as if you are giving up. However, life is about rebirth and renewal and it will reward you when you let go by bringing in the new – this experience of the new lays the foundation for your self-transformation.